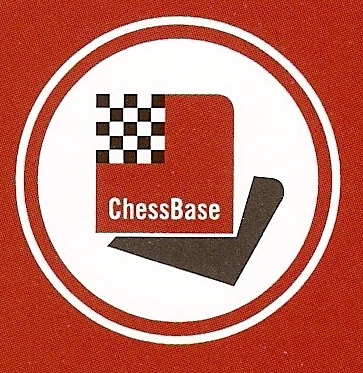 Copyright © 2019 LSAK chess book auctions. All Rights Reserved. No part of this web page may be reproduced in any way, or by any means, without the prior written permission of LSAK chess book auctions.